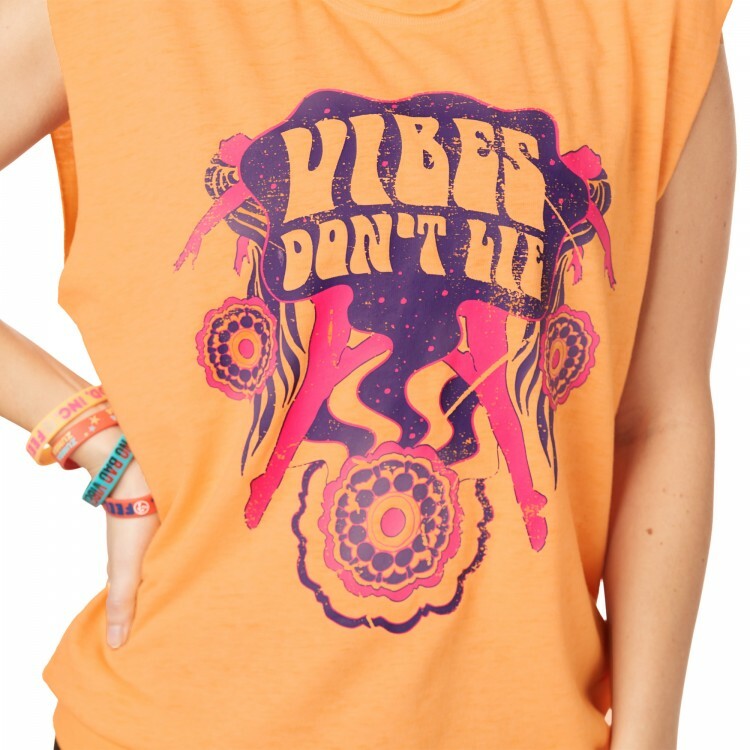 Throw it back in the Vibes Do not Lie Sleeveless Pullover! 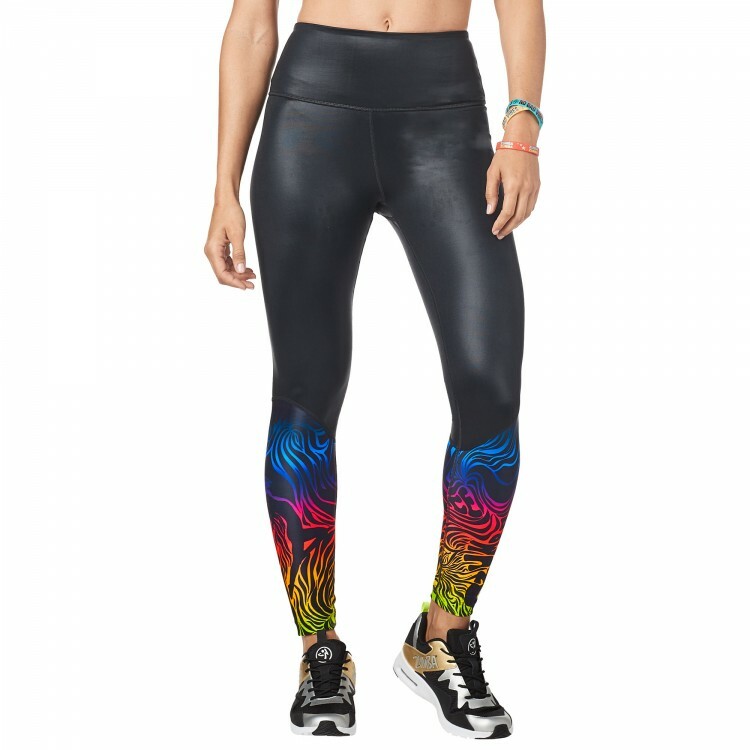 This 70s-inspired top is made of comfy French Terry fabric and pairs perfectly with your fave bottoms. 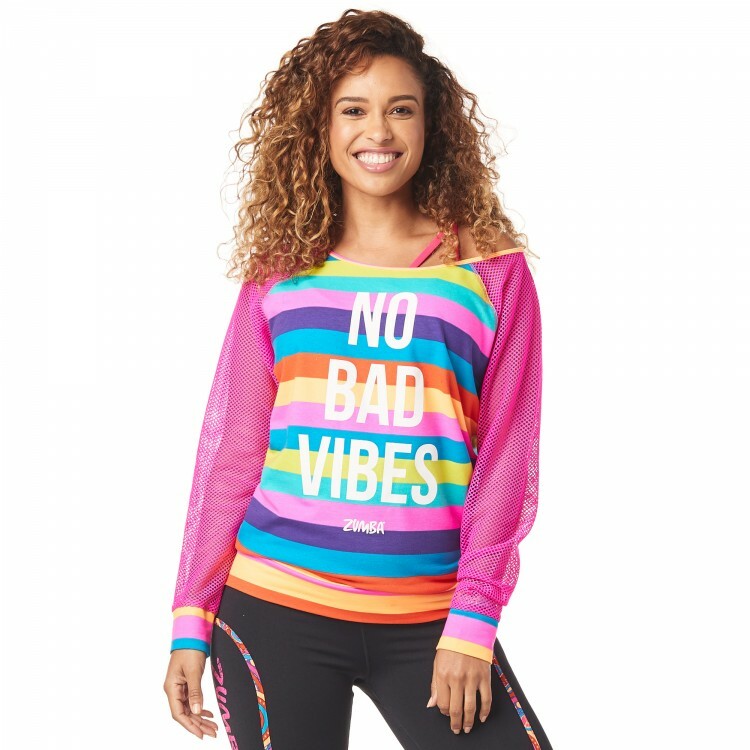 Graphic On Front That Says "Vibes Do not Lie"